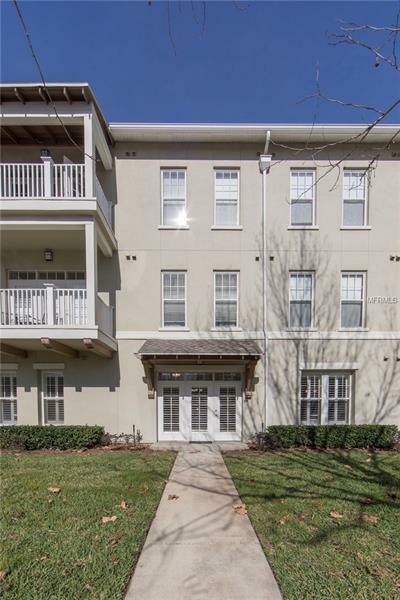 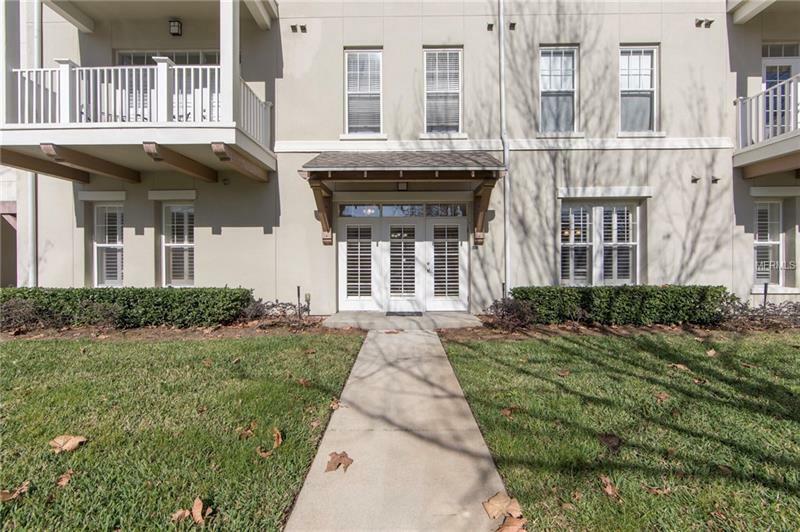 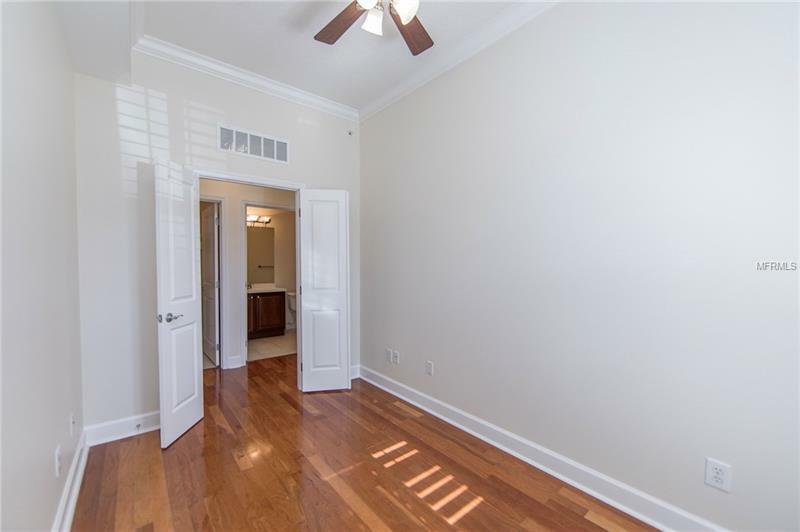 This first Floor Artisan Park 2 Bedroom, 2 Bath plus Den with attached garage feels like a single family home. 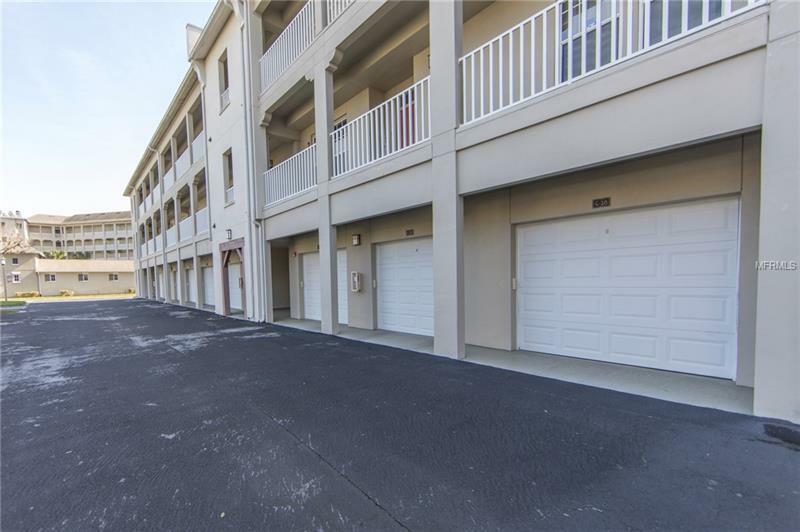 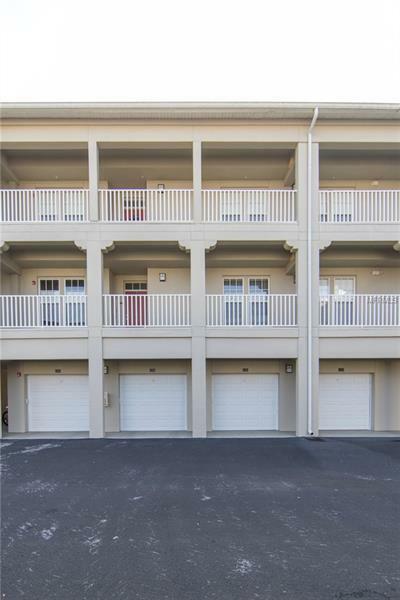 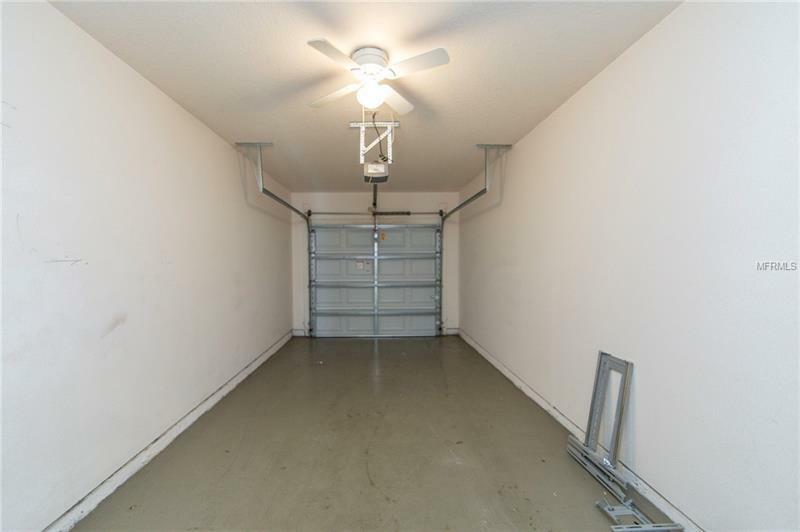 Just drive into your own garage and walk into your condo. 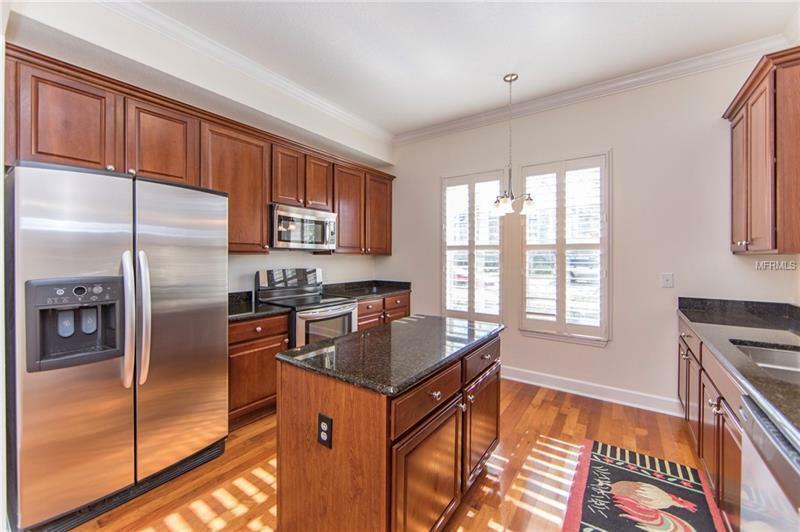 The kitchen has been upgraded with solid wood Cherry Cabinets, Granite Counter Tops, Center Island and Stainless Steel Appliances. 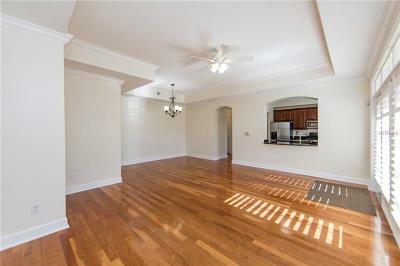 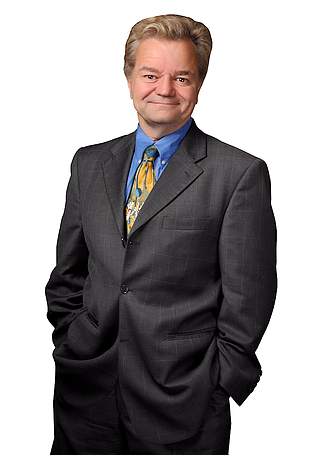 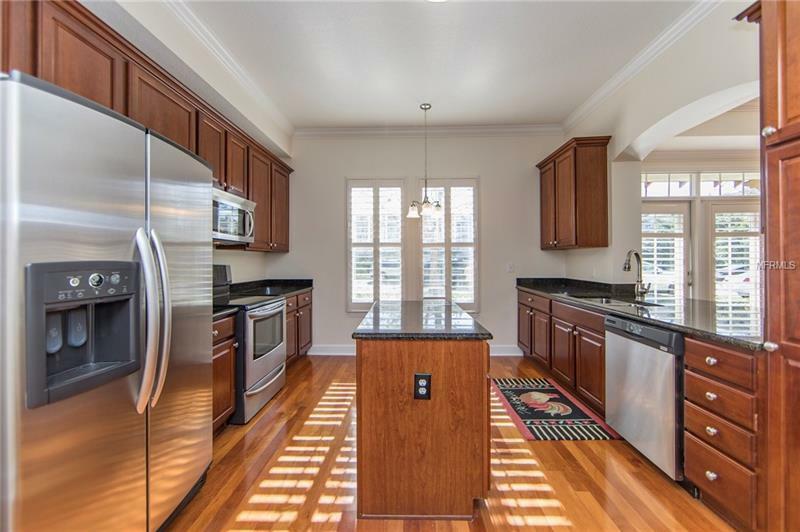 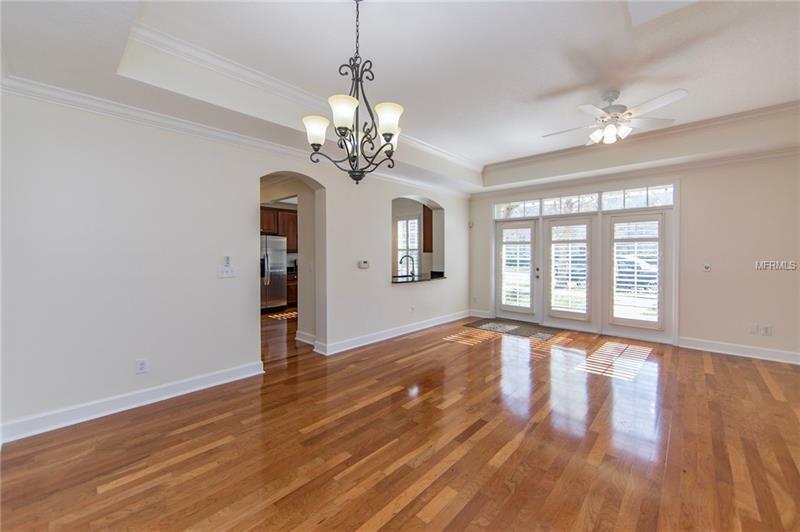 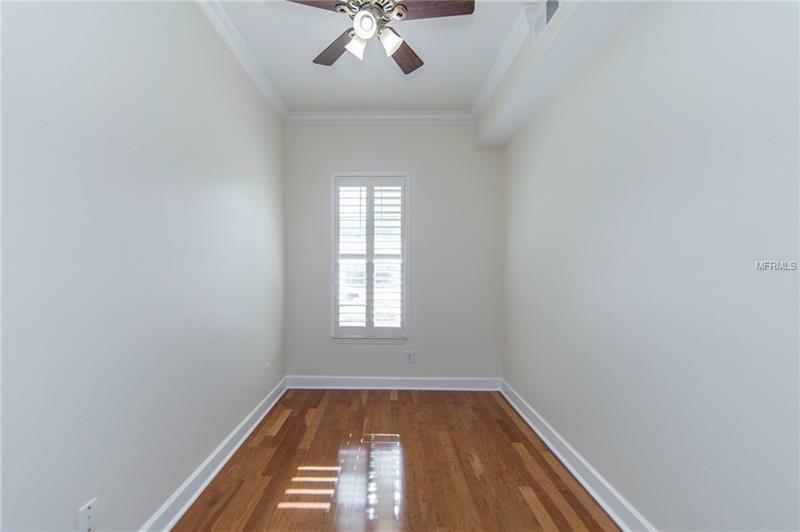 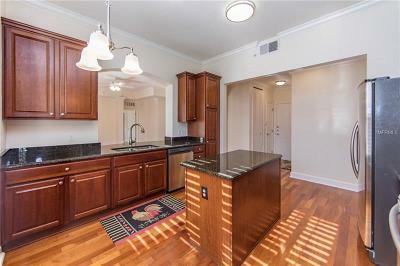 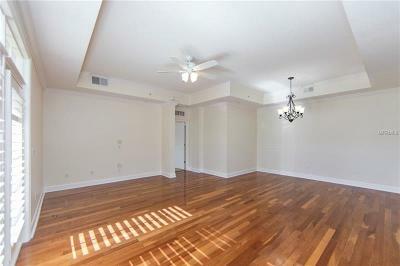 other upgrades include Plantation Shutters, Crown Molding, Cherry Hardwood floors in Kitchen, Living & Dining Rooms. 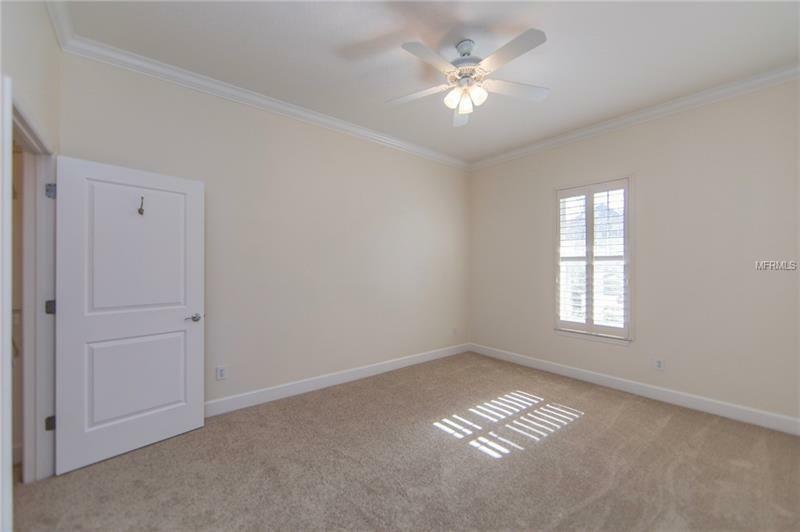 Brand New Plush Carpeting in the bedrooms and the entire condo has been freshly painted. 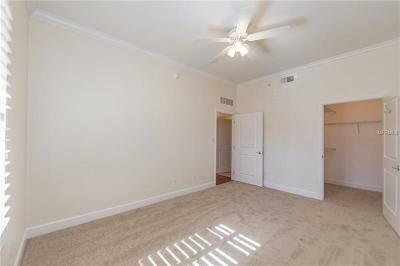 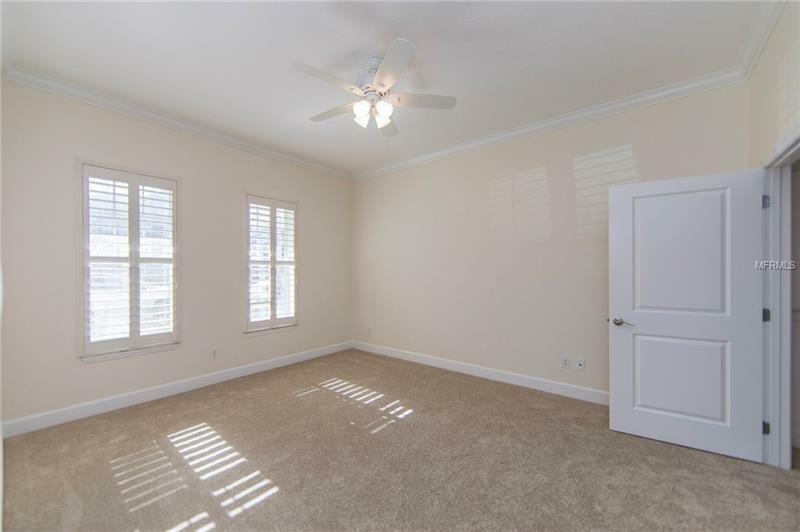 The Master Bedroom has a walk-in closet and crown molding. 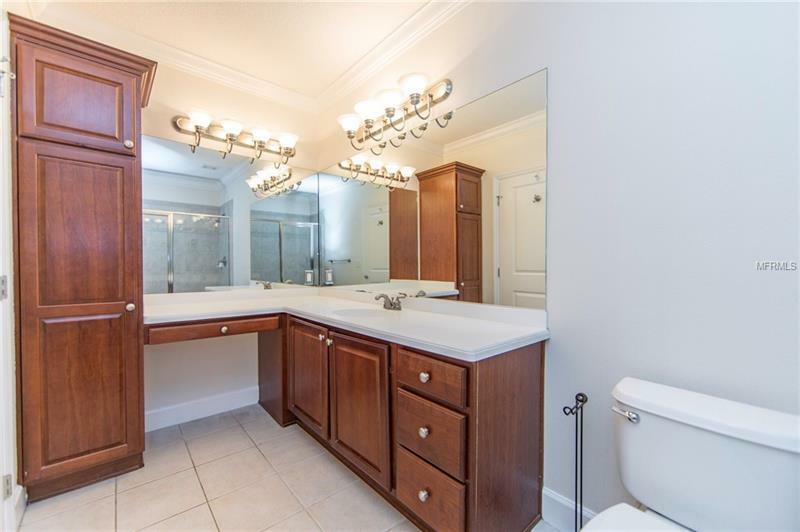 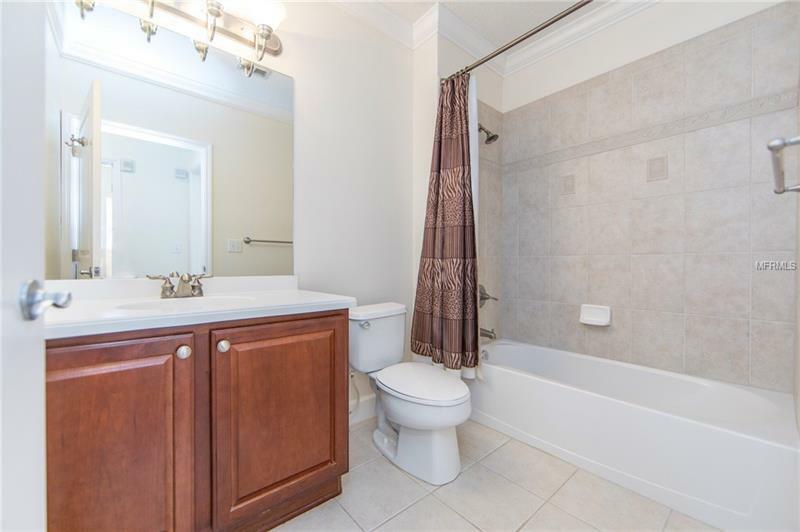 The Master Bath is so spacious! 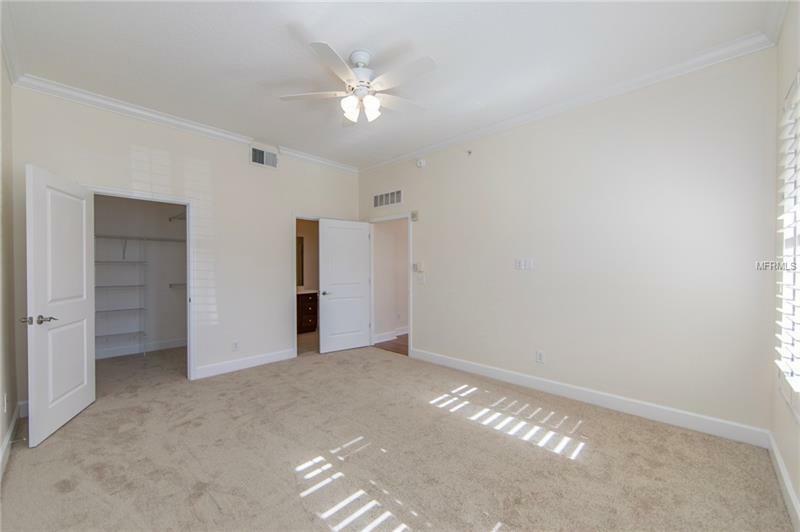 The den would be perfect for a home office or could also be an additional bedroom. 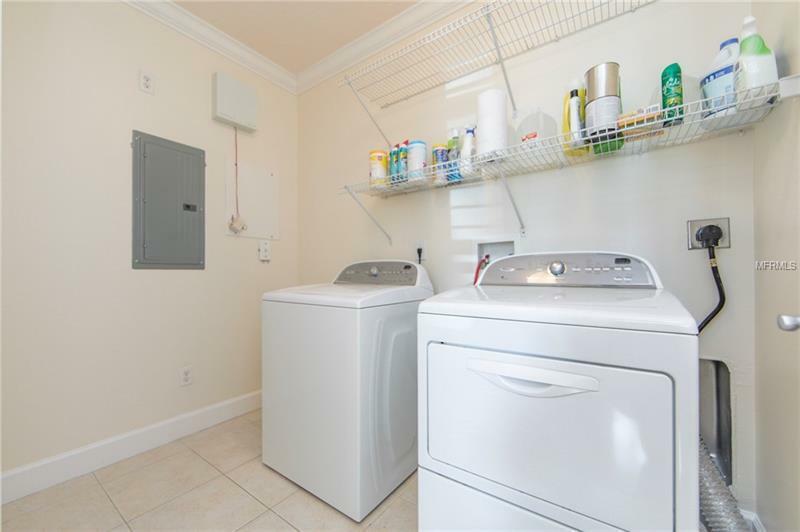 Nice full size laundry room with washer & dryer included. 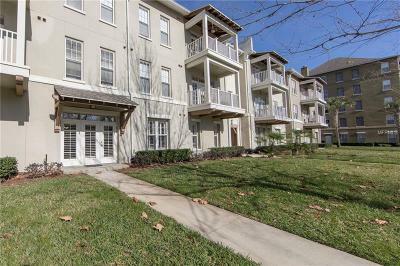 Artisan Clubhouse includes a fitness center, gorgeous heated pool, restaurant & outdoor space with a summer kitchen.